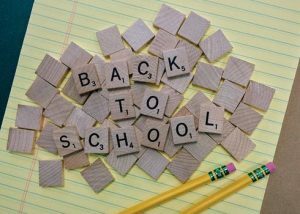 Fun exercise – After a busy summer of swimming and playing other sports, some students have a hard time adjusting to the more sedentary days of the school year. Skating for exercise helps kids burn off extra energy, build strong muscles, and maintain a healthy weight. Memory and concentration – Numerous studies have shown that regular exercise benefits cognitive function not only in childhood, but also throughout every stage of life. To help your kids take advantage of the mental and physical benefits of skating, bring them to Skate World Leesburg, Lake and Sumter County’s only roller skating rink! Can someone teach kids to skate? We do not have any lessons that are set up currently. However, we do offer slower skates that help the kids learn due to the wheels not being able to roll out from under them as easily. We also do allow parents to walk on the skate floor during slower sessions to help their child. We hope you will come and skate with us soon!